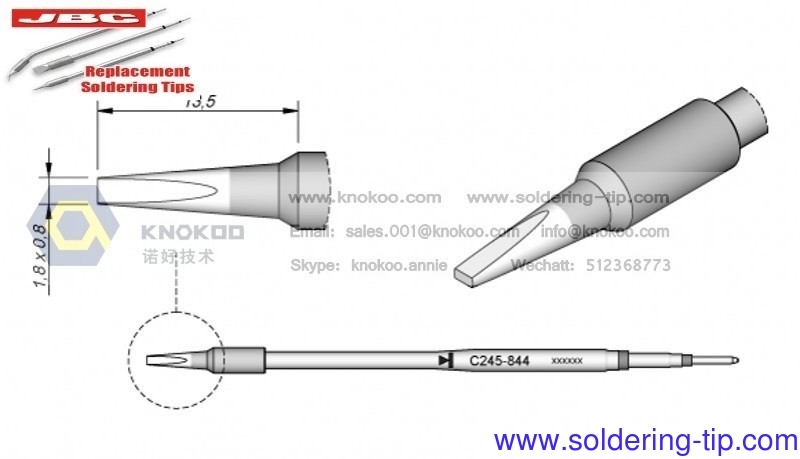 www.Soldering-tip.com (Knowhow technology Co., Limited) offer the full extensive range of JBC replacement tips for all soldering stations. 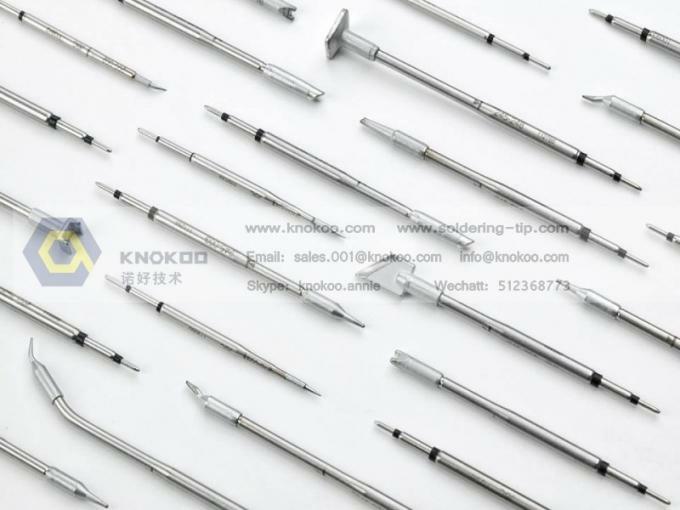 The cartridge is core to any contact soldering tool so should offer instant heat up, excellent heat transfer and great durability. The range is steadily growing as we are determined to respond to our client's specific needs. •Up to 400 cartridges and tips that last 5 times longer. •Excellent Heat Transfer, The compact element reduces thermal barriers. •Instantaneous Heating Up a fully integrated thermal sensor to the heater ensures a quick temp recovery. •Great Durability The intelligent algorithm control program increases life. 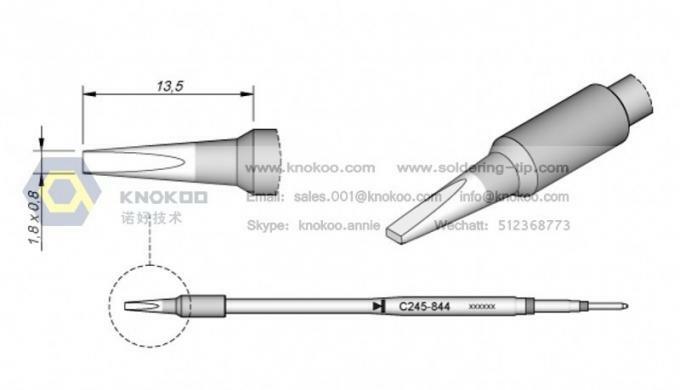 Soldering robot, Dispensing equipment,ESD products and so on.